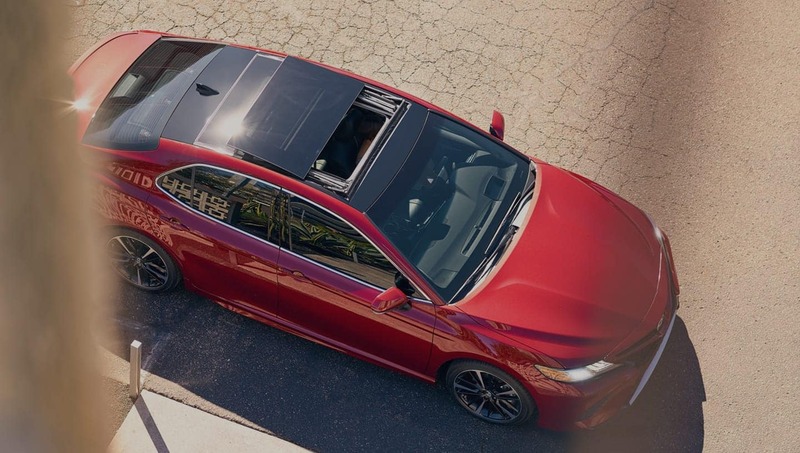 Keep your Toyota healthy with regular maintenance at Rockingham Toyota. Our factory-trained professional Toyota technicians aim to make your visit quick so you’re on your way in no time! This dealership has a high moral compass. Appreciate their strive to do right by the customer. Jay Enright is a straight forward salesperson that will not waste your time. Very respectful of the customer, does not treat them as a dime a dozen like most. Worth the trip to go here if you are not in the area. The Finance Manager Derrick is organized, quick yet thorough. Again, appreciate they do not waste your time like most do. Worked with Glenn Dowling. Very friendly and helpful! Great for following up! Ask for Matt, you won’t regret it! Dealership should give him a raise! This is my fourth lease - all with Rockingham Toyota. My very first lease was with Jenn Lilly and every one after that has been with her as well. Have recommended several family members and they have also leased through Jenn and Rockingham Toyota. It is always very easy to work with the staff at Rockingham and Jenn is always available when I have any questions - no matter how silly the questions may be! Jennifer was kind and professional. She was available throughout the process to answer questions and to receive documents. She gave us a lot of options to choose from. Buying my third Toyota from Rockingham Toyota never failed to amaze me. Bob Copley was amazing to work with and never felt pressured and feel my needs were a priority to them. Always happy and will continue to buy my vehicles here with Bob and sales manager Adam. Thank you!!! 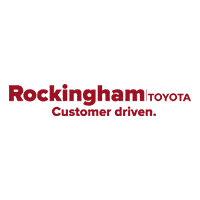 Rockingham Toyota in Salem, NH treats the needs of each individual customer with paramount concern. We know that you have high expectations, and as a car dealer we enjoy the challenge of meeting and exceeding those standards each and every time. Allow us to demonstrate our commitment to excellence! Our experienced sales staff is eager to share its knowledge and enthusiasm with you. We encourage you to browse our new and used inventory, schedule a test drive and investigate financing options. You can also request more information about a vehicle by contacting us online or by calling 603-484-8163. If you don’t see a particular vehicle, click on vehicle finder service and complete the form. We will gladly inform you when a matching car arrives. If you’d like to see a vehicle in person you can visit us at 412 South Broadway, Salem, NH 03079. We look forward to serving you!